Even the most secure and protected worksite has a number of hazards. These are unavoidable, and the occasional accident should be responded to in a timely and proper manner to minimize the damage done. This is especially true for areas where eyes are prone to injuries. Heat, chemicals, and other dangers can put workers’ eyes at risk in any industrial workplace. Time is a factor when it comes to these types of injuries, which is why it is important to have proper equipment onsite. 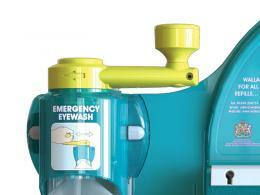 The Workplace Depot is excited to offer the Large Emergency Eyewash Station. 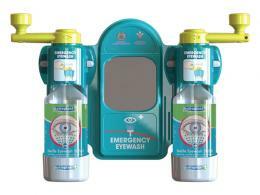 This unit allows anyone to clean their eyes and minimize the damage done during an accident. 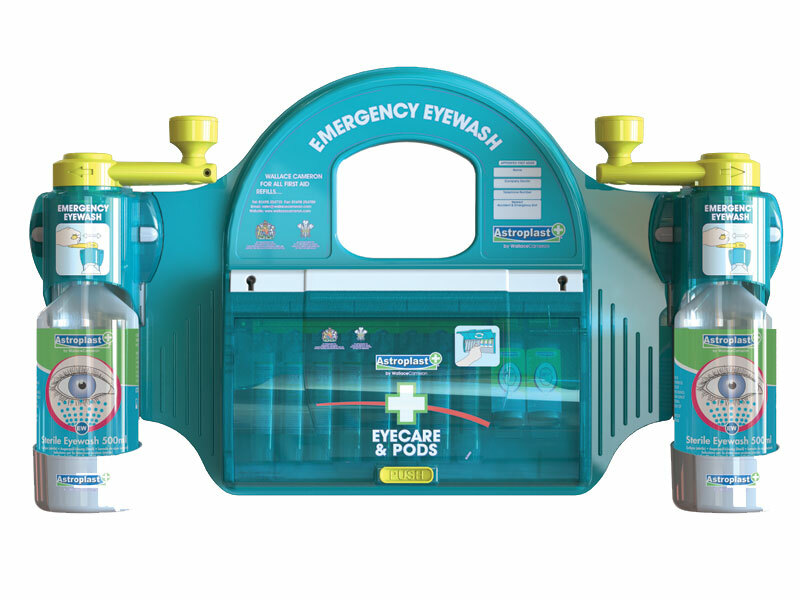 What is The Purpose of the Large Emergency Eyewash Station? This unit was designed to comply with HSE regulations and provide anyone with a safe way to rinse out their eyes. When eyes become irritated or injured on the job, it can be a very serious situation. 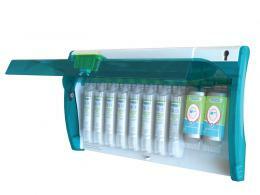 This unit utilizes eyepods and eyepads to give the maximum amount of convenience and protection. The unit can be mounted on the wall, making it an easy-to-find asset in even the busiest commercial location. This product can be used at any location where eye injuries are a threat. This is true for many large factories, construction sites, and laboratories. Even a minor accident can cause a lot of damage to a sensitive part like the eye. This station gives all employees the resources they need to protect their vision. Despite providing a feature that many believe is only available in professional medical facilities, this product is easy to use and mount on any wall. This product can be delivered in five to seven working days and includes a one-year warranty. Protect you and your crew from eye injuries at any workplace today!